iOS 11.3 was released on March 29 after more than two months of beta testing. 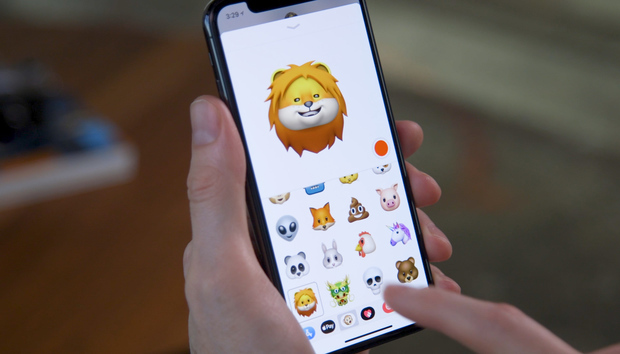 It added several new features, including battery health and performance settings, four new Animojis, Business Chat and Health Records betas, and a bit upgrade to ARKit. Two big features we've been waiting on since the release of iOS 11 last year were notably absent: AirPlay 2 and Messages in iCloud. Both features were included in beta, but were cut from the final release. Those features are unlikely to get pushed back to iOS 12 (due for release this fall), which means iOS 11 will have yet another point release. Here's what we know so far about iOS 11.4: What's in it, how the betas are progressing, when it will be released, and how to join the beta program and install the beta. 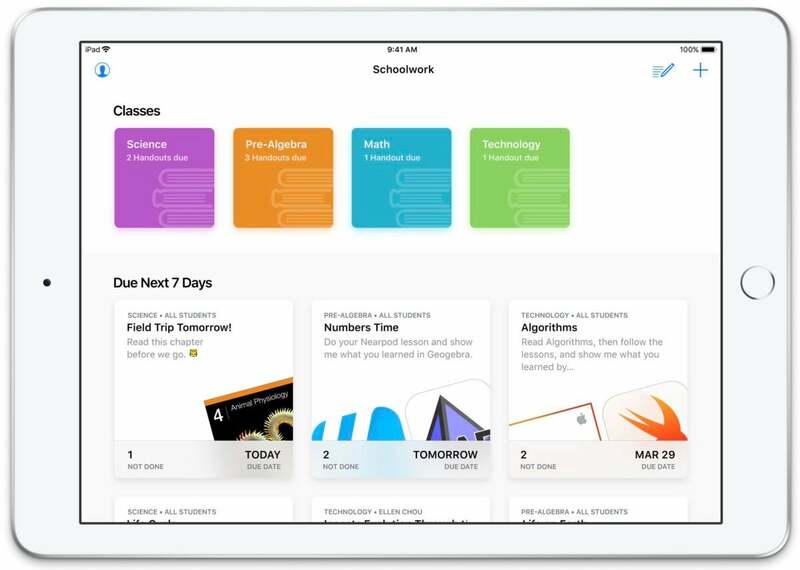 At Apple's education event on March 27, the company previewed two new software initiatives: the Schoolwork app and ClassKit API. Schoolwork is made for teachers to hand out information, make assignments, and keep track of their students' progress. ClassKit is for developers of educational apps. It allows them to designate different activities and information in their apps so that teachers can use them with Schoolwork. Schoolwork helps teachers manage assignments and handouts. Given Apple's latest education initiatives, we expect these to be a part of iOS 11.4, and to show up sooner rather than later. If Apple knows anything about schools, it knows that major structural changes to how classes are organized and administered need to be planned out long before the school year starts in the fall. After a brief appearance in iOS 11.3, AirPlay 2 was removed prior to the final release. We'll be looking for that to return in iOS 11.4, along with the ability to use two HomePod speakers in a stereo configuration. 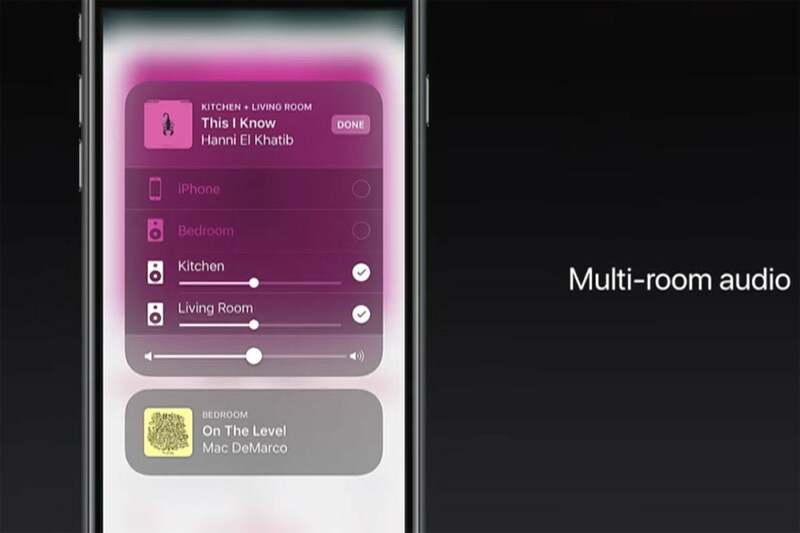 We're still waiting for that sweet multi-room audio in AirPlay 2. At least some AirPlay 2 features appear to be back in testing in iOS 11.4 beta 1. Apple TV devices are listed in the Home app, for example. Early testers also report that stereo support for two HomePods is included on the iPhone/iPad side, but it won't actually work yet until HomePod gets new beta software. We've been waiting for this forever, it seems, so forgive us for being annoyed that it was removed from the final iOS 11.3 release after working all the way up through the final beta release. Early reports indicate that Messages in iCloud are back in Developer Beta 1. Hopefully it sticks around through final release this time! When will iOS 11.4 be released? The first iOS 11.4 beta was released on April 2. 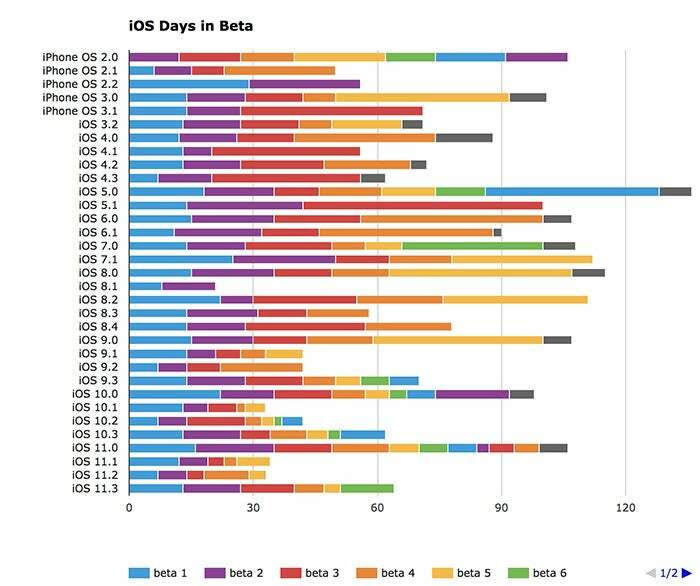 Most iOS point releases are in beta between 30 and 60 days. (Will Hains has been tracking iOS release betas here.) We suspect iOS 11.4 will generally follow suit, which means a release in May or June. Most iOS point releases are in beta for around 30 to 60 days, while major new versions often take longer. If you're a developer, you can get the developer releases from the Apple Developer site. If you're a regular user and want to join the beta test, you'll need to head to beta.apple.com on the iPhone or iPad on which you want to run the beta. You can enroll there and download a special profile that will allow your device to download the beta releases. After that, new beta releases will be delivered just as regular iOS updates are: You'll get a notification when one is ready, or you can check manually by going to Settings > General > Software Update.